Unmanned aerial vehicles (UAVs), more commonly known as drones, are taking to the sky by the thousands. 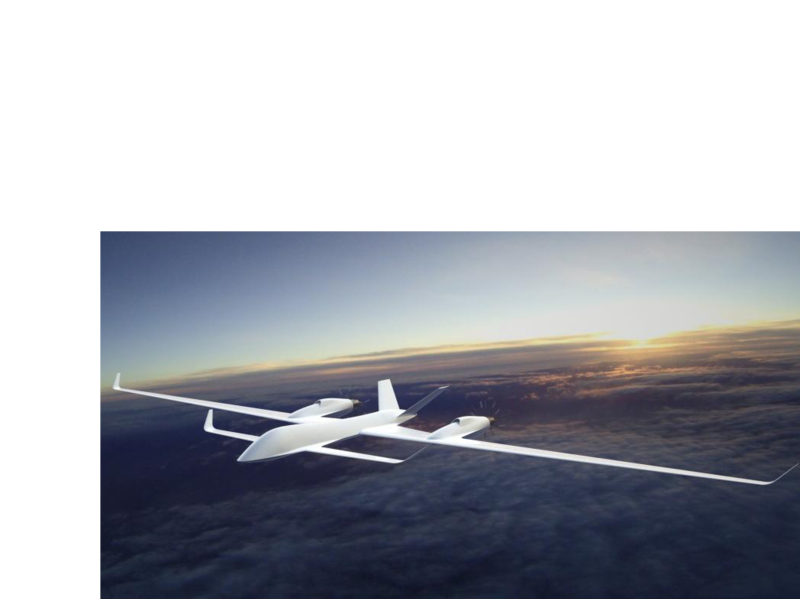 They are remotely piloted, unmanned aircrafts that have previously-incomprehensible abilities. These abilities include almost-unfathomable beneficial uses, i.e. bringing medication or survival gear in case of emergencies, finding stranded or missing persons, delivering goods and products, not to mention the many already-utilized military tasks. Numerous new avenues for litigation are likely, on the patent side, the business side, and the liability side. This means you need someone knowledgeable about the many intricacies of drone flight regulation, UAV technology, and permissible uses to best serve your unmanned aerial vehicle litigation needs. When it comes to finding experts, we soar higher than our competitors by performing a custom expert search from scratch to ensure we find the best UAV experts for you. Contact us today to take your drone case to new heights.